The 6th edition of the biennial Only Watch charity auction, organised by Phillips in association with Bacs & Russo, took place this afternoon at La Reserve Hotel in Geneva realising Swiss Francs 11,268,000 / Euro 10,366,560 / US$ 11,268,000. 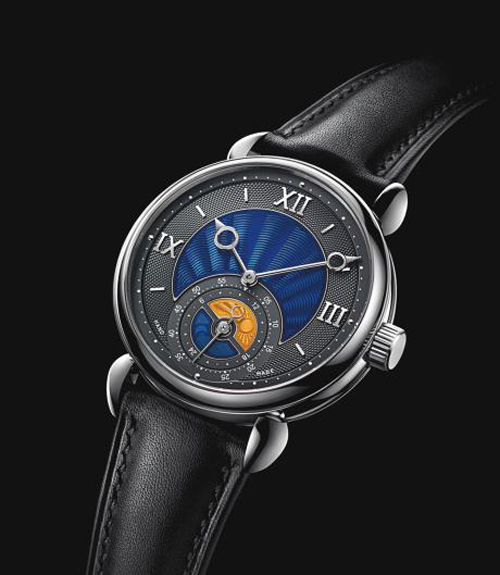 The auction offered 44 unique watches, each donated by a leading watch manufacturer, with all proceeds of the auction benefit research into Duchenne Muscular Dystrophy. The top lot was a Patek Philippe ref. 5016A which sold for Swiss Francs 7,300,000 / Euro 6,716,000 / US$ 7,300,000 - the highest price ever paid for a wristwatch sold at auction. The only example of a reference 5016A crafted from stainless steel, this timepiece is powered by the hand wound movement Calibre R TO 27 PS QR featuring a tourbillon, a minute repeater and a perpetual calendar with retrograde date hand. Read more about this timepiece here. The next four top lots are listed below. 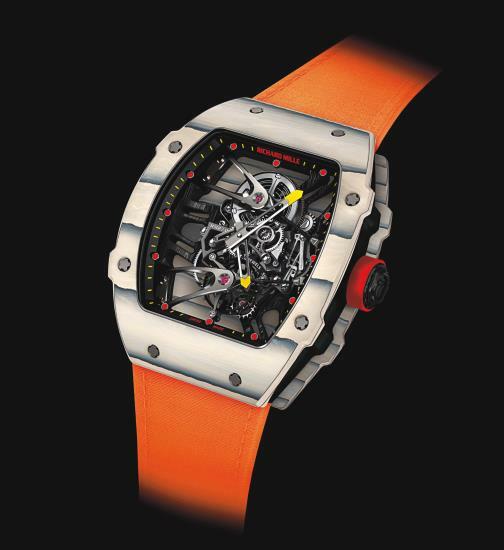 A prototype of the Richard Mille Tourbillon RM 27-02 worn and tested by Rafael Nadal during the Roland Garros, Wimbledon and US Open 2015 tournaments, sold for Swiss Francs 650,000 / Euro 598,000 / US$ 650,000. 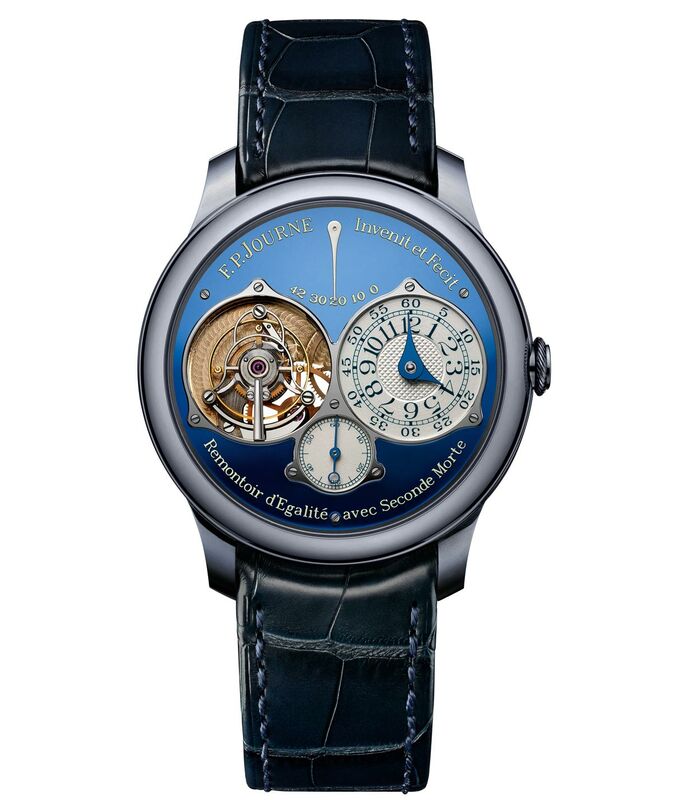 A Tourbillon Souverain Bleu from F. P. Journe, representing the first time a tourbillon has been cased in tantalum, sold for Swiss Frans 550,000 / Euro 506,000 / US$ 550,000. 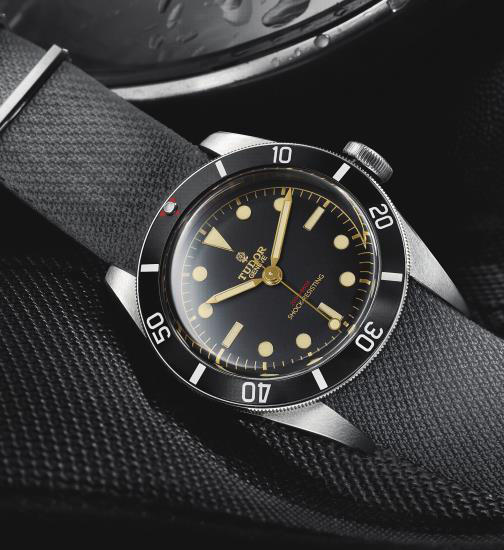 A unique Tudor Heritage Black Bay One, manufactured in homage to the Submariner 7923 of the 1950s, sold for a crazy price of Swiss Francs 375,000 / Euro 345,000 / US$ 375,000 - over 100 times its low estimate. Another stainless steel watch, the Voutilainen GMT-6, fitted with a precious enamel dial, sold for Swiss Francs 145,000 /Euro 133,400 / US$ 145,000. 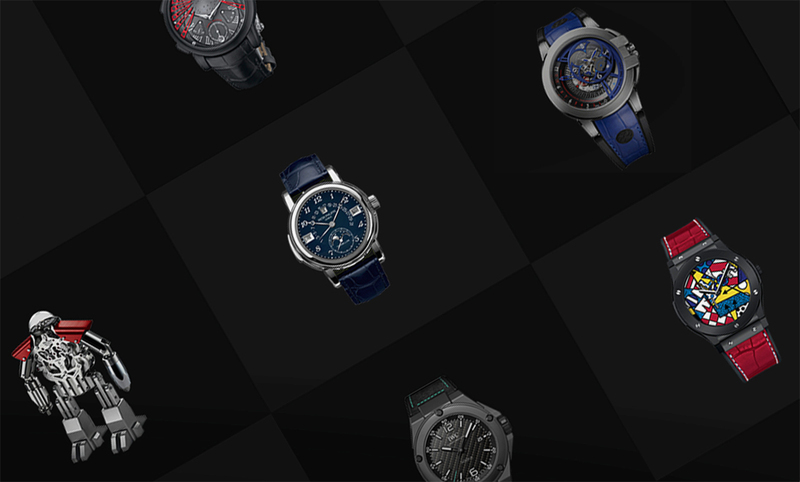 OnlyWatch 2015 realises more than CHF 11.2 Million from 44 watches. The 6th edition of the biennial Only Watch charity auction, organised by Phillips in association with Bacs & Russo, took place this afternoon at La Reserve Hotel in Geneva realising Swiss Francs 11,268,000 / Euro 10,366,560 / US$ 11,268,000. 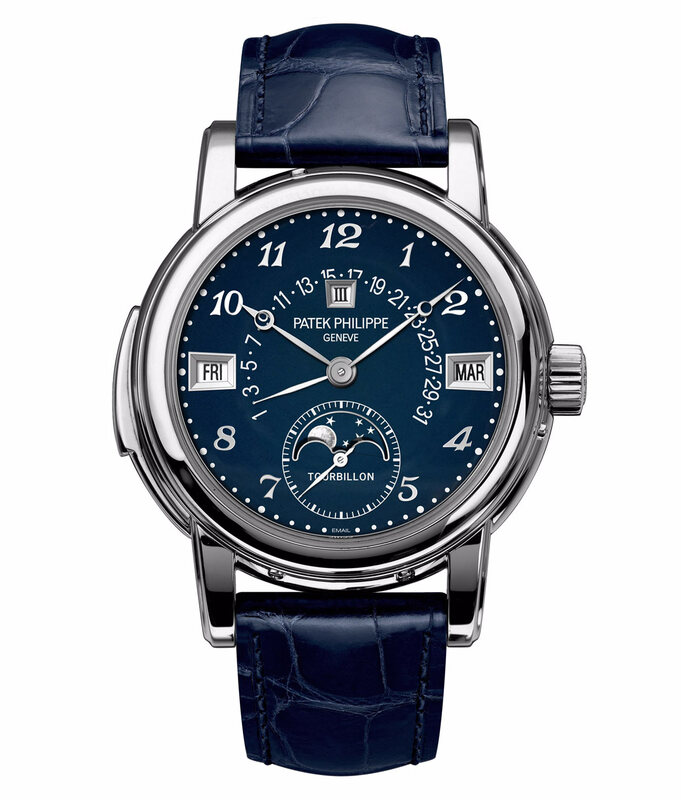 The top lot was a Patek Philippe ref. 5016A which sold for Swiss Francs 7,300,000 / Euro 6,716,000 / US$ 7,300,000 - the highest price ever paid for a wristwatch sold at auction.